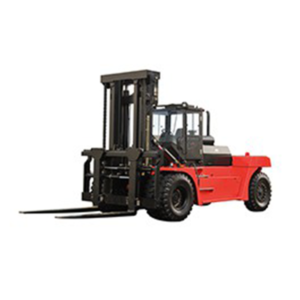 3.5 Ton 4-wheel Rough Terrain Forklift made in Hancha Group China. 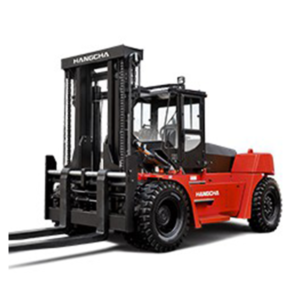 Hangcha Forklift was top 8 brand in the world. 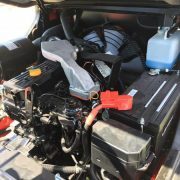 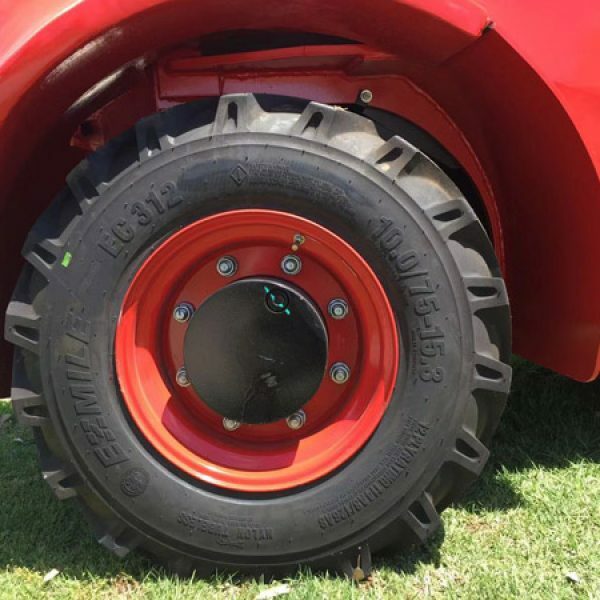 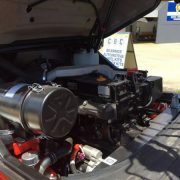 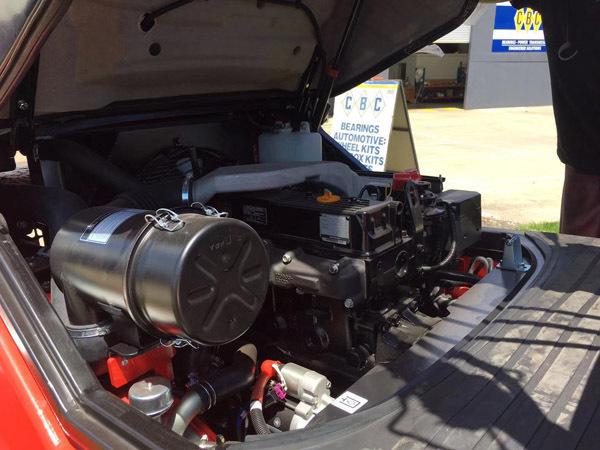 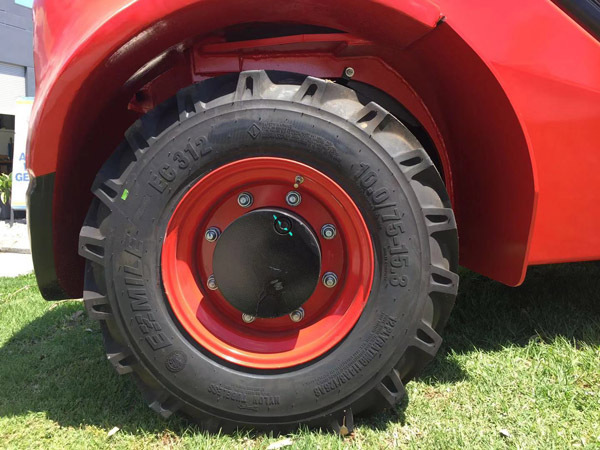 This unit is an ideal for use on farm, building sites, all off road applications. 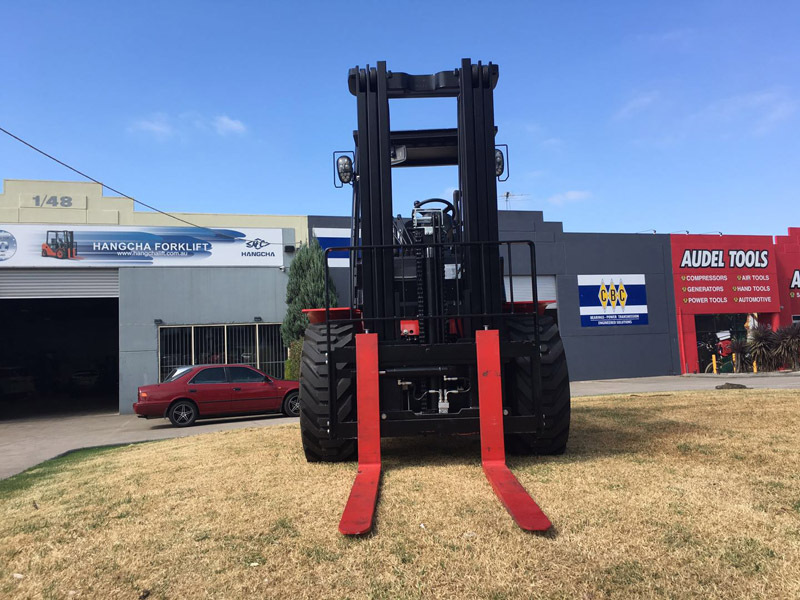 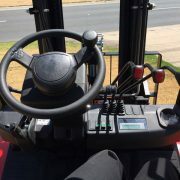 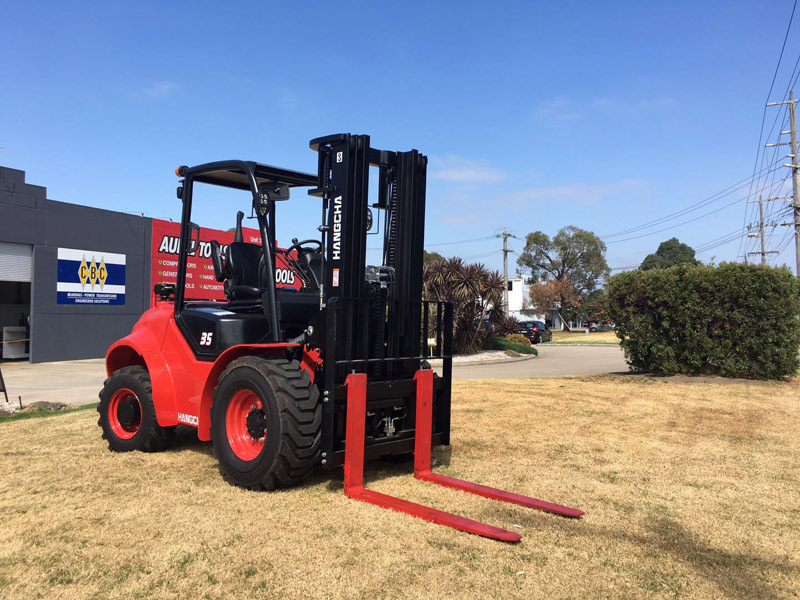 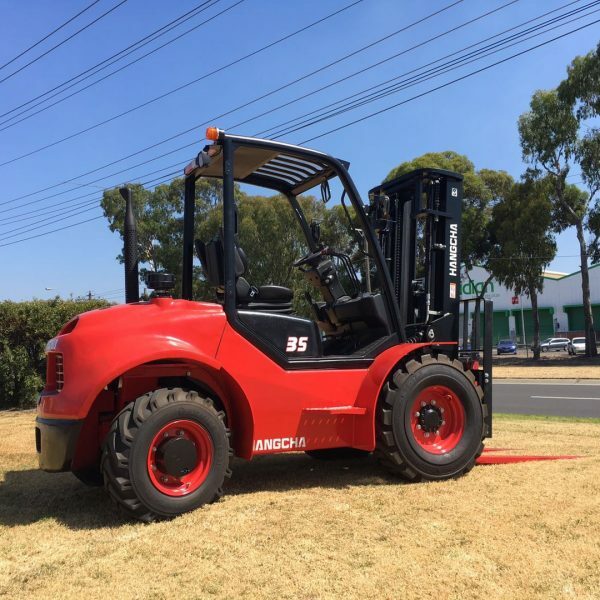 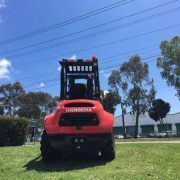 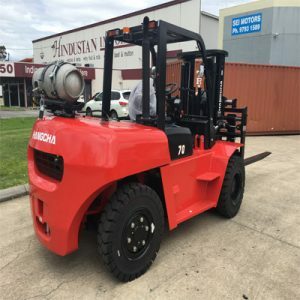 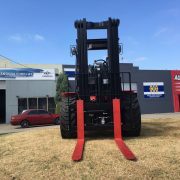 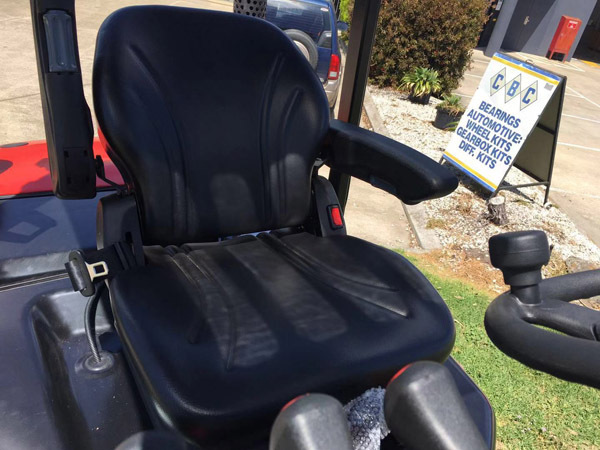 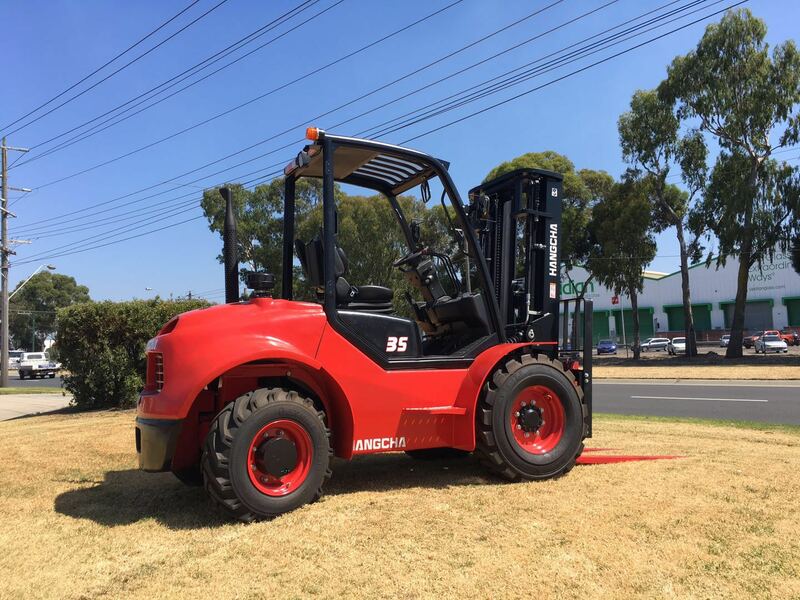 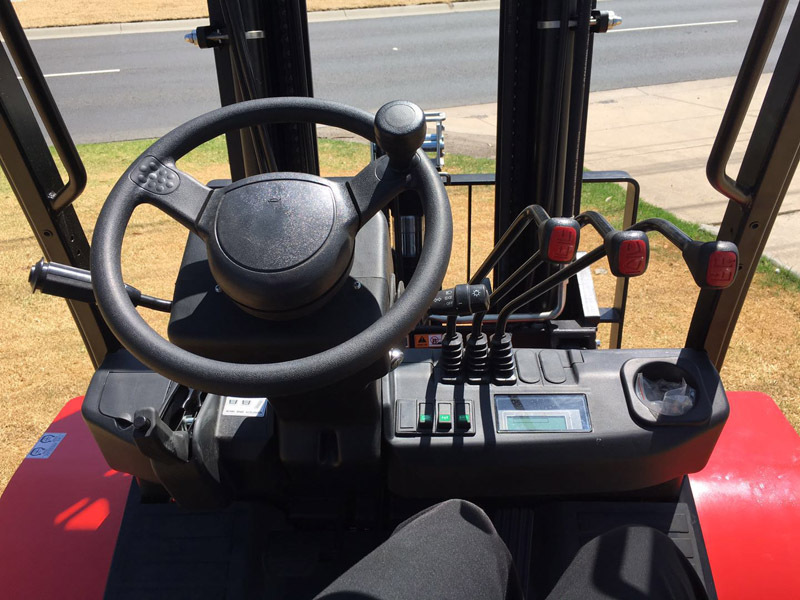 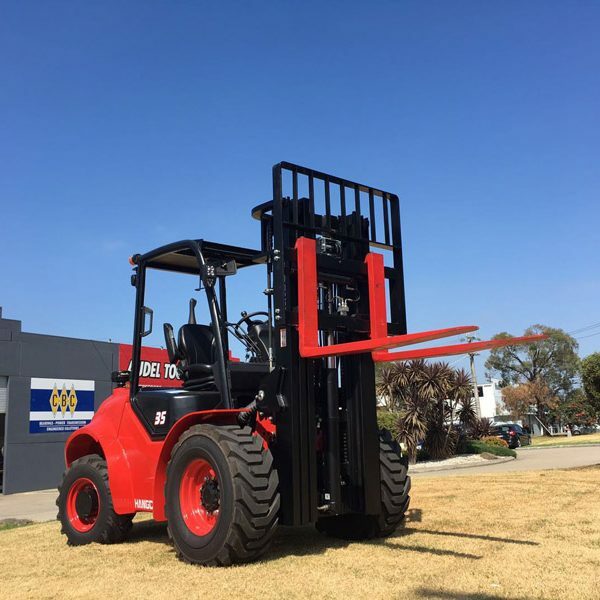 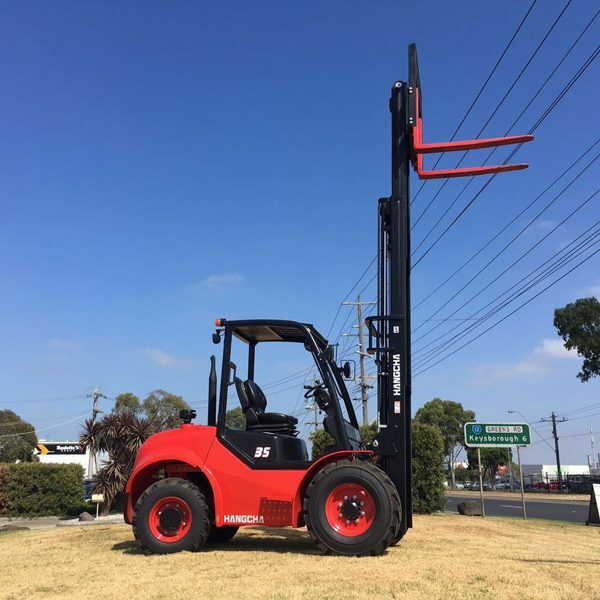 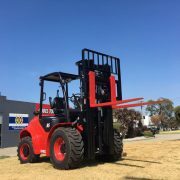 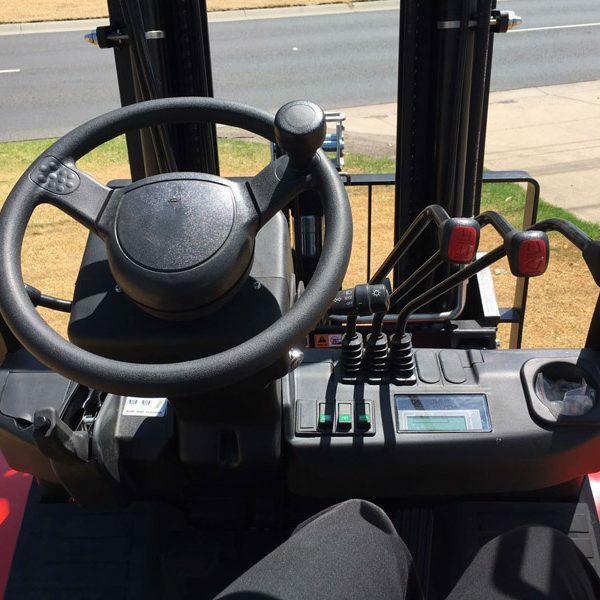 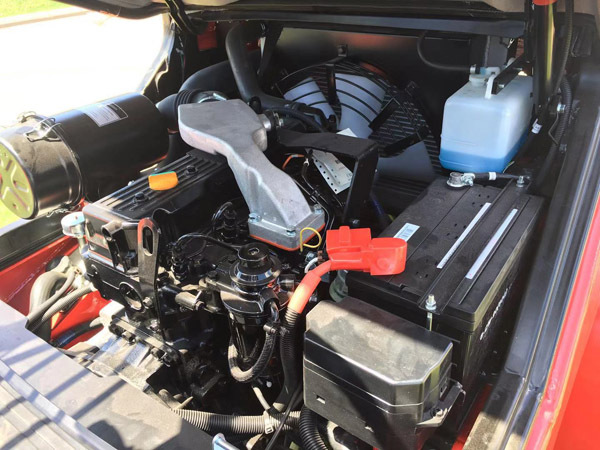 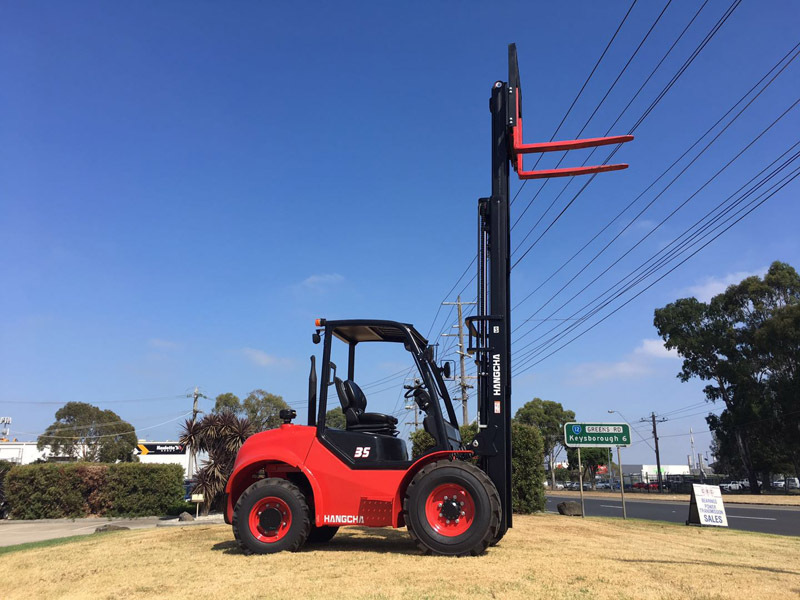 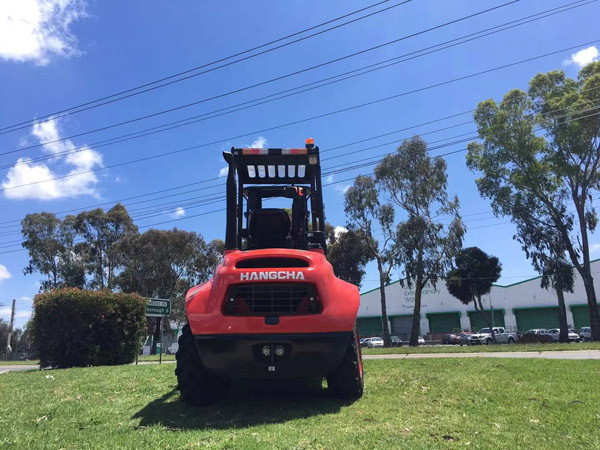 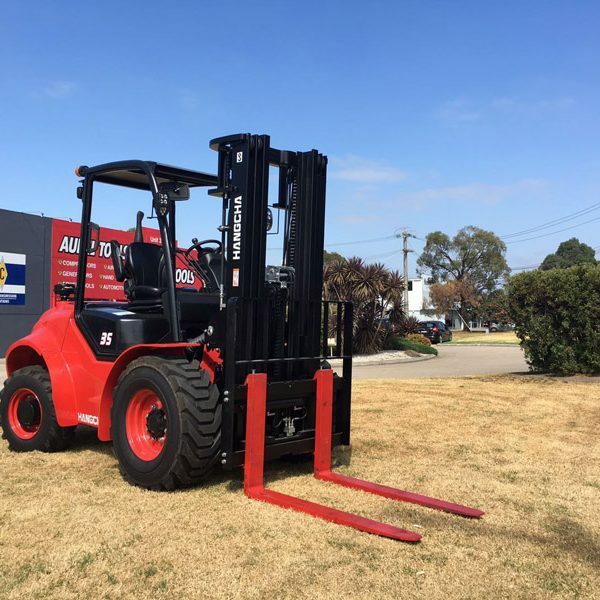 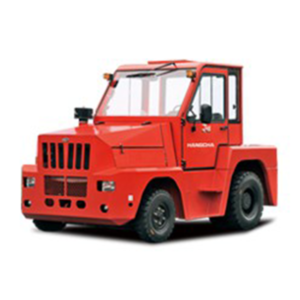 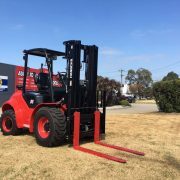 Australia Equipment Forklift provide different types of forklifts, meanwhile we also sell 3.5 Ton dual fuel forklift and 3.5 Ton diesel forklift. 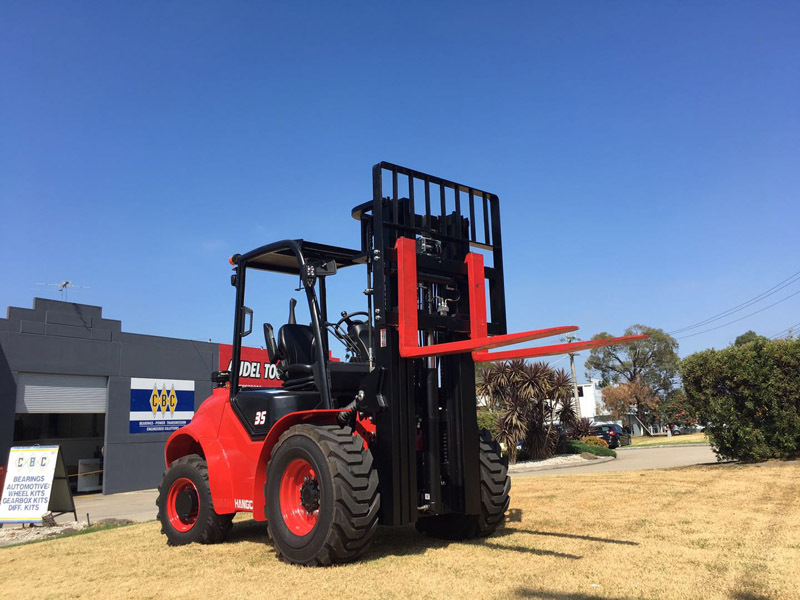 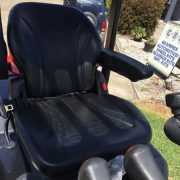 © 2019 Hangcha Forklift All rights reserved.